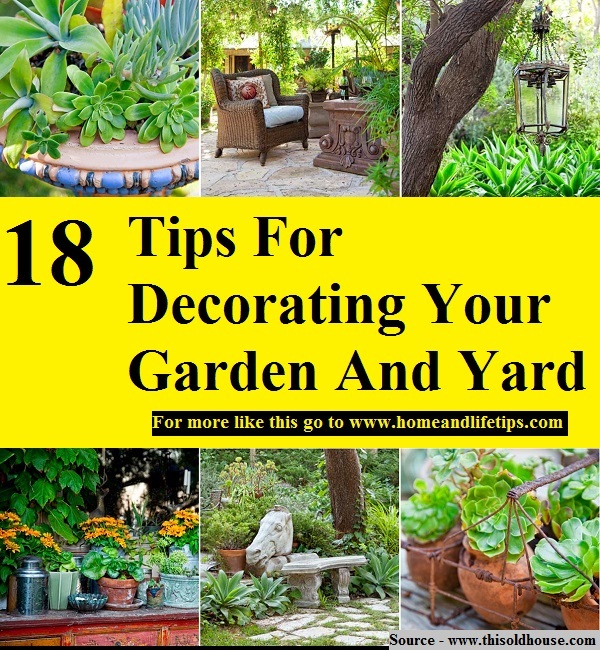 It is never too late to get out there and start planning how you are going to decorate your backyard and garden areas. What will you use to adorn your garden? The options are virtually endless. The easiest way is to add features like benches, pottery, fountains, etc.. The color of the plant options you choose will also add vibrancy to your backyard. Thanks to thisoldhouse.com for compiling these inspirational ideas. Follow the link below to learn more.